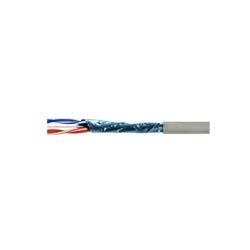 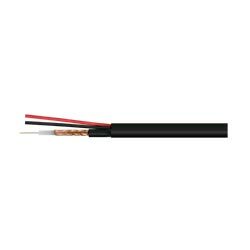 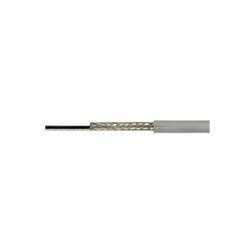 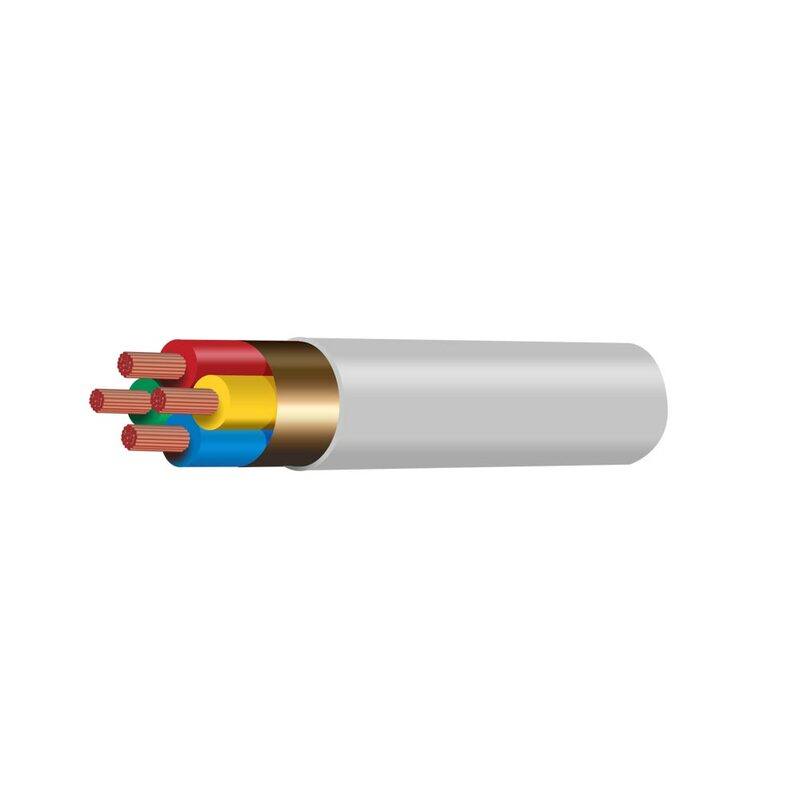 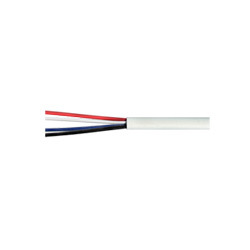 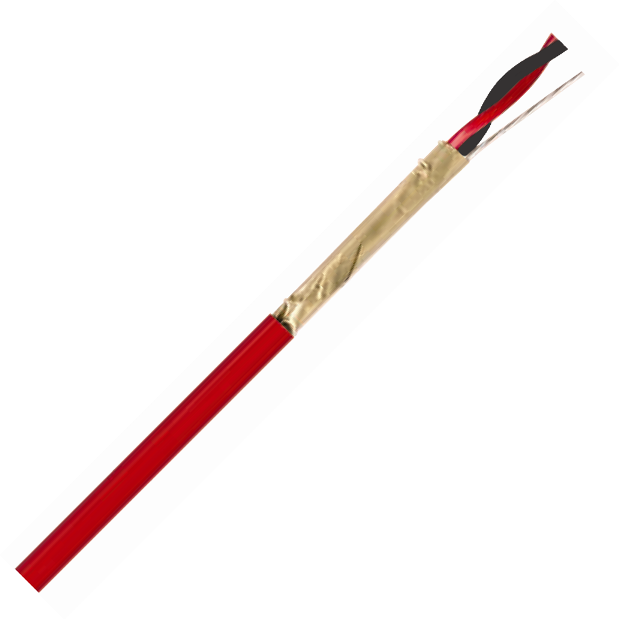 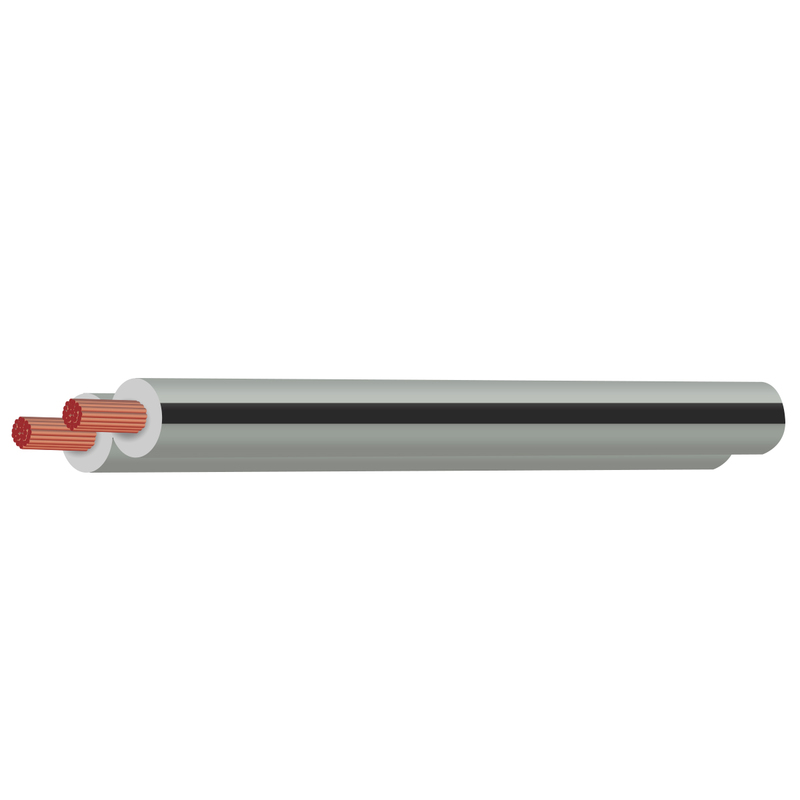 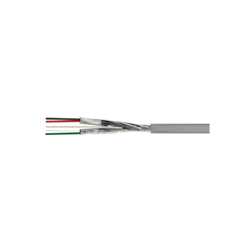 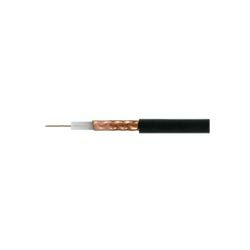 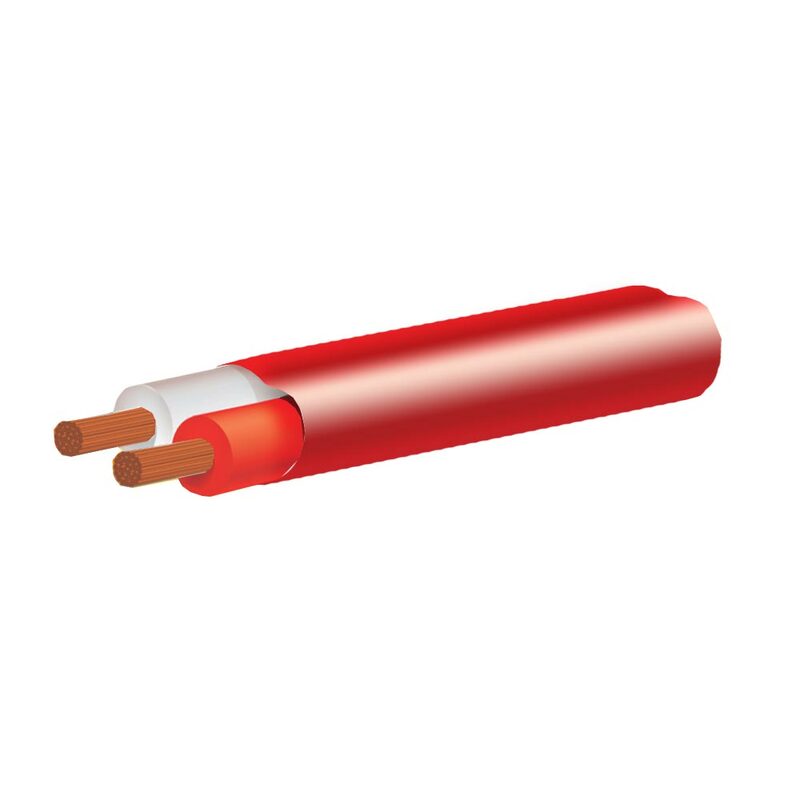 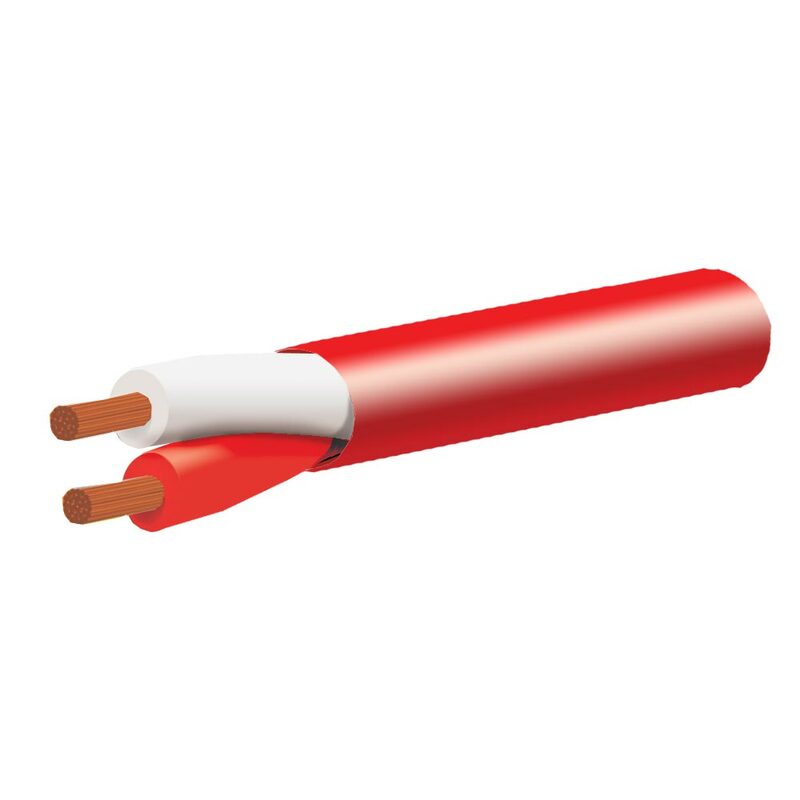 Tycab Australia is a major security cable supplier with a wide range of proven products to satisfy various customer requirements. 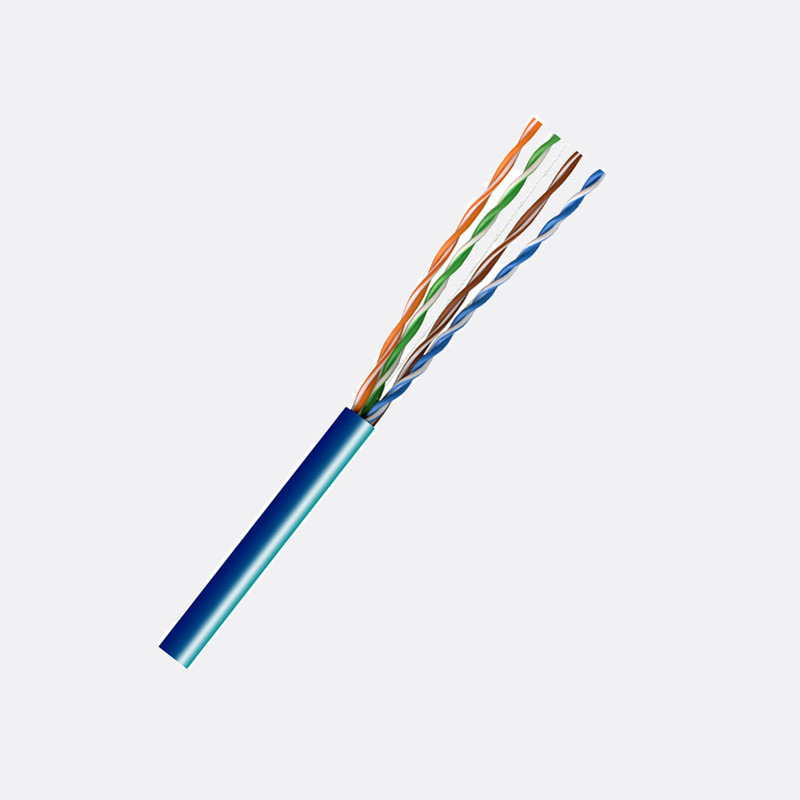 From security and fire alarm systems, to data communication, co-axial and high speed data communication, Tycab provides the total security solution with Austel and ACA approvals, and compliancy to RoHS. 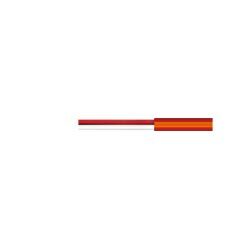 Tycab’s innovation and design capability has also produced the reliable reverse metre marked pull box pack that enables easy feeding, measuring and reordering. 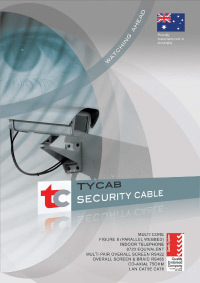 Tycab Australia Security cable leading the way… and watching ahead!